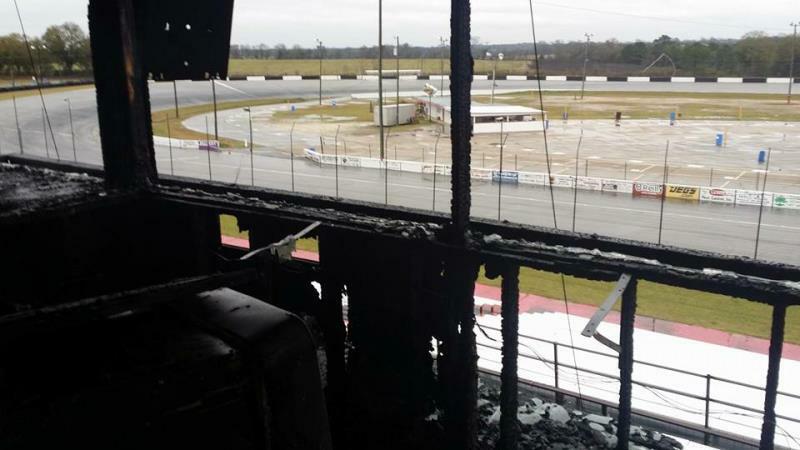 The 38th Annual Rattler 250 weekend will go on as scheduled at South Alabama Speedway according to track officials after a devastating press box fire in the overnight hours Wednesday into Thursday. 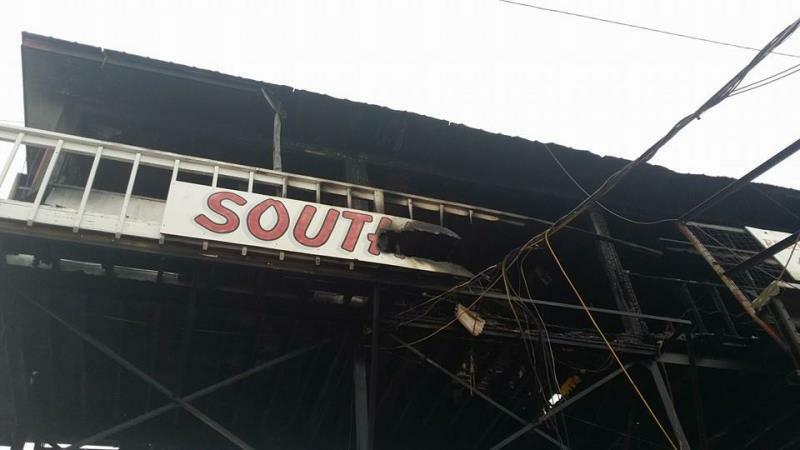 While fire officials have yet to pinpoint the exact cause of the fire, the fire gutted the press box at the Kinston, Alabama facility. No injuries were reported. 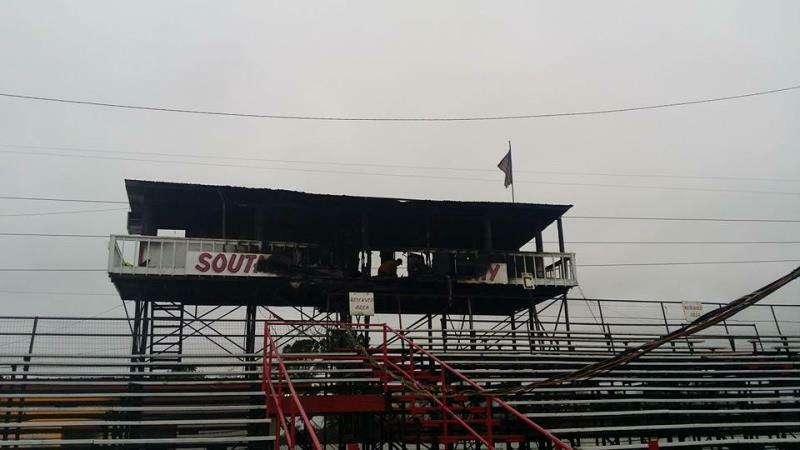 Speed51.com spoke with South Alabama Speedway Operations Manager MaLeah Hill this morning and she assured the racers and fans that things will go on as scheduled next week for March 14-16 38th Annual Rattler 250. "We are racing for sure," said Hill. "We have enough to race and this was only a tower. We have enough family, friends, drivers and supporters that can pitch in and help get us things back together before next week. We will have a tower of some kind for the Rattler. It may not have heat or air conditioning, but it will have scoring and a PA system setup ready to go." Local fire fighters and track officials were able to extinguish the blaze before the base of the tower was damaged. 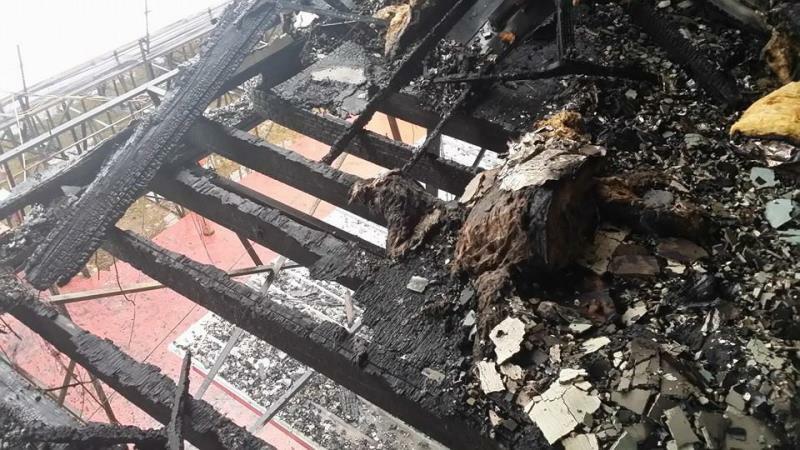 Thursday morning saw track crews taking items out of the tower and the beginning phases of removing the burned wood. Efforts will be made to rebuild the tower in the same location, if that is feasible in time for next weekend's Rattler event. "We will have a lot of work to do," added Hill. 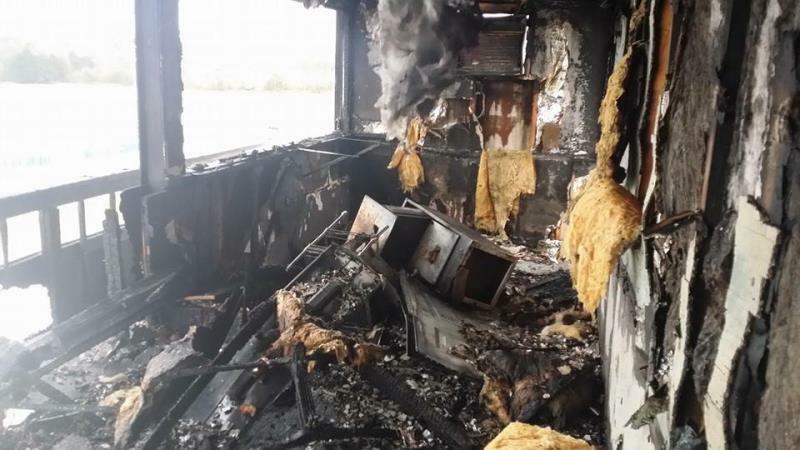 "We are just so thankful for the prayers, outreach and the support we have already had. We know it's going to take more to be ready for next week and we want to welcome anyone's time or support in an effort for us to race." Volunteers able to help in the cleanup and rebuilding process are encouraged to contact MaLeah Hill by telephone or email. She can be reached at 334-432-0211 and noted that texting may make for a quicker response. She can also be reached by email at MaLeah.SAS@gmail.com. The Rattler 250 is the first Southern Super Series race of the season and will be rolling off for its 38th running next Sunday March 16. Drivers who are expected to be in house are defending series champion Daniel Hemric, Bubba Pollard, Stephen Nasse, Johanna Long, Harrison Burton, Spencer Davis, John Hunter Nemechek, Chad Finley, Ross Kenseth, Kyle Grissom, Jeff Fultz, Hunter Robbins, Casey Smith and many others.